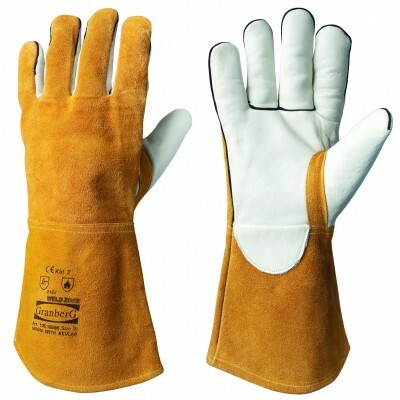 SKU: 210.0061. 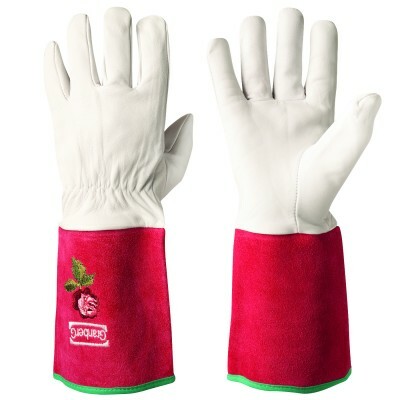 Categories: All Products, Single-Use Clothing, Single-Use Shoe Covers. 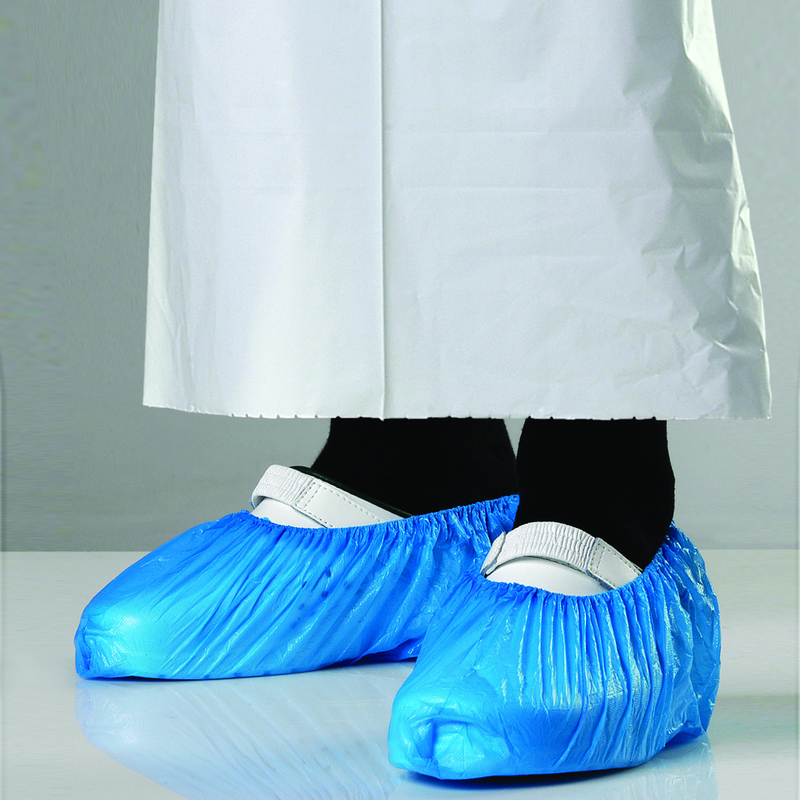 Shoe Covers, Standard CPE plastic, 18″.